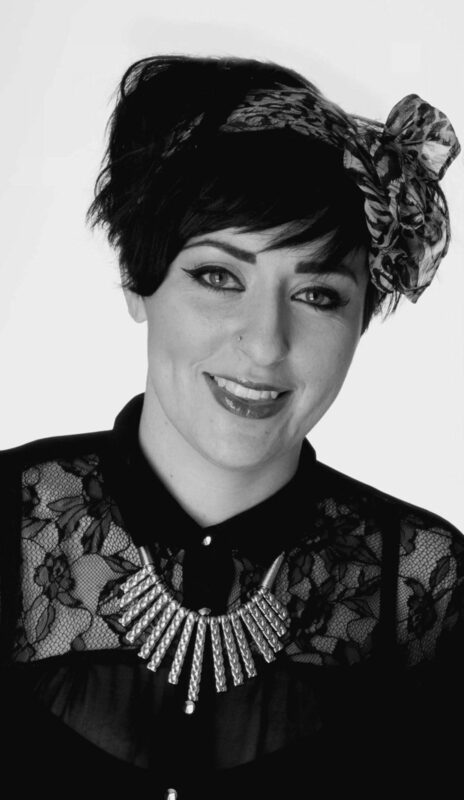 Trained at London College of Fashion, Laura is freelance makeup artist based in London. She is experienced in working in a variety of fields across fashion, commercials, advertising, corporate, music promos and television. Loving the creativity of fashion, she has regularly worked backstage at London Fashion Week and London Men’s Collections. She has also been Make-up Designer & Lead Make-up Artist of collections at the Mercedes-Benz Miami Fashion Week Swim (Vitamin A by Amahlia Stevens and Xtra Life Lycra). Laura is experienced in working with personalities & music artists and prides herself on her professionalism. She loves the variation the job brings and is truly passionate about the art of makeup. She also offers Bridal make-up upon request.